In today’s pop-up video, I talk about one of the most commonly searched phrases on Google: VA disability lawyers near me. One winter a few years back, I locked my keys in my car. It happens to all of us, I suppose, but the day I did it was one of the iciest days of the winter, and getting someone out on the road to unlock my car posed a few challenges. The biggest challenge was the time it would take. Because of the icy weather that day, road-side service businesses were in high demand . I called several tow companies, and each asked a series of questions trying to identify where I was, what the situation was around me and what kind of support they needed to provide. After getting an understanding of the situation we were in, each tow company estimated it could take up to 2 hours to get a locksmith out to where I was stranded. One company was different, though. They asked one question: will you pay with cash or card? I answered, and the voice on the other end said lock-smith would be there in 20 minutes. It was not lost on me that the company that did no research to understand my situation was the one that never delivered on the promise to help me. Simply put, the folks that did not explore the situation before committing to provide a service could not provide a realistic assessment of what it would take to get me help. The VA disability lawyers you choose for your VA disability claims and appeals should not be like the locksmith that didn’t understand the situation. When it comes to hiring VA disability lawyers for your claim and appeal, THIS is the attorney you should choose: the VA disability lawyer who is best for you and your claim. Take your time in selecting a VA disability lawyer, and let them take the time they need to understand your appeal. 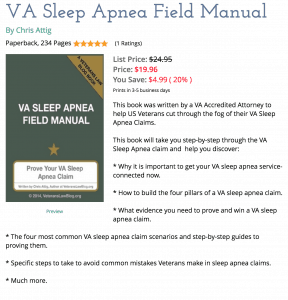 This is a theme I stress in my FREE eBook, “How to choose a lawyer for your VA disability claim.” I stress taking the time to talk to several VA disability lawyers, and taking the time to ask several very important questions of each lawyer you interview. 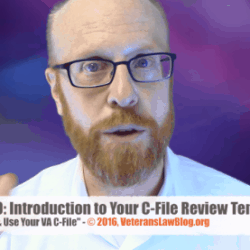 Unfortunately, it has been my experience that carefully selecting a VA disability lawyer is not something that most veterans do. This is surprising to me, given the wide variety and availability of VA disability lawyers around the country. 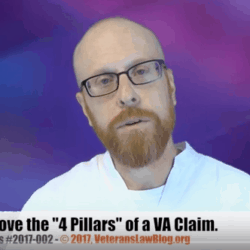 In today’s pop-up video, I talk about how too many veterans “stay local” and limit their search for VA disability lawyers to something like “VA disability lawyers near me”. Here’s the thing: you don’t need to stay local in your search for the best VA disability lawyers for your claim or appeal. 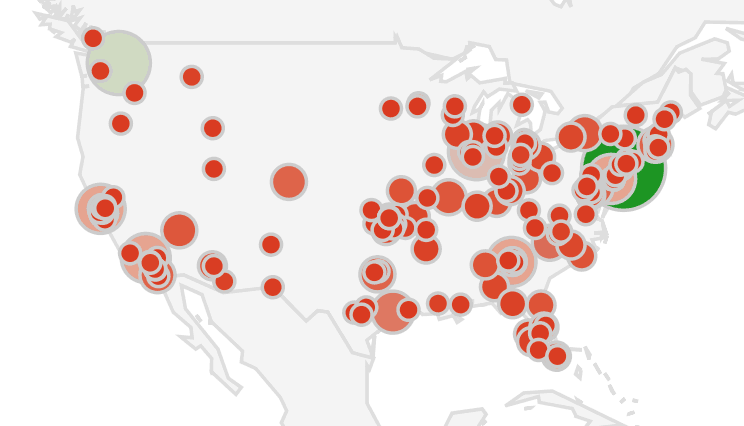 Now, I live in the south – and when I look at the number of VA disability lawyers near me, I am blown away by the numerosity. How do I choose the best one? How do I choose the right one? I’d like to say the answer to that question s simple. Because, in many respects it is. But that doesn’t mean it is going to be easy. The best VA disability lawyers are in high demand, and they can take longer to respond to your request and longer to determine if its a case they are able to help you with. The smartest VA disability lawyers are hyper-focused on one area of VA disability law. I know one lawyer that ONLY handles appeals involving a specific organ in the body. I know another lawyer that absolutely loves appeals involving CUE. 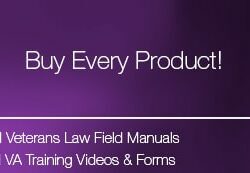 The more widely known firms tend to focus their work at a particular level of the VA disability appeals process. 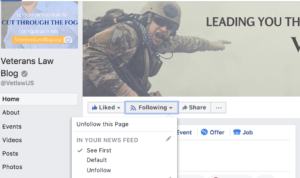 For example, my law firm focuses exclusively on representing Veterans who are appealing a BVA decision to the US Court of Appeals for Veterans Claims or the US Court of Appeals for the Federal Circuit. Other attorneys focus their work at a specific regional office. If you prefer a book you can hold in your hands and read on paper, you can get a copy by clicking here. I only charge enough to cover the cost of printing this book and mailing it to you.